Wondering what it’s like to experience a heli tour over the Canadian Rocky Mountains during the winter? We can tell you it’s breathtaking, unlike anything you’ve ever seen before, and on and on – but those words hardly do it justice. 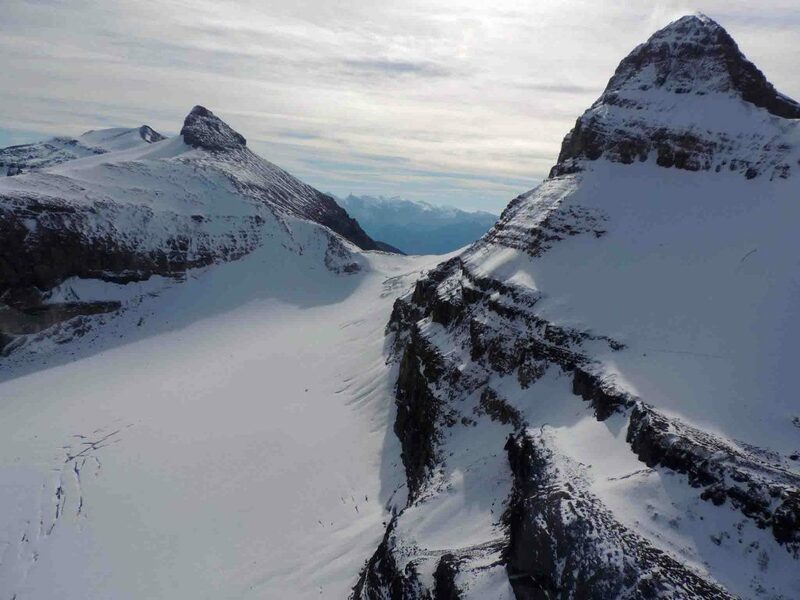 Rockies Heli Canada recently took video blogger Ben Brown from the UK up on an amazing heli tour over the snow-capped mountains and glacier lakes of Canmore and Banff and his video will give you a little glimpse into how amazing it is to soar above the rocky mountains. Of course even a video hardly does justice to the actual beauty and amazement of flying thousands of miles over the rocky mountains. It really is the kind of experience you will remember for the rest of your life, a mountain adventure perfect for the whole family, individuals or with a special someone. At Rockies Heli Canada we offer some of the most amazing heli mountain adventures so be sure to check out all of our winter adventures and heli tours here.